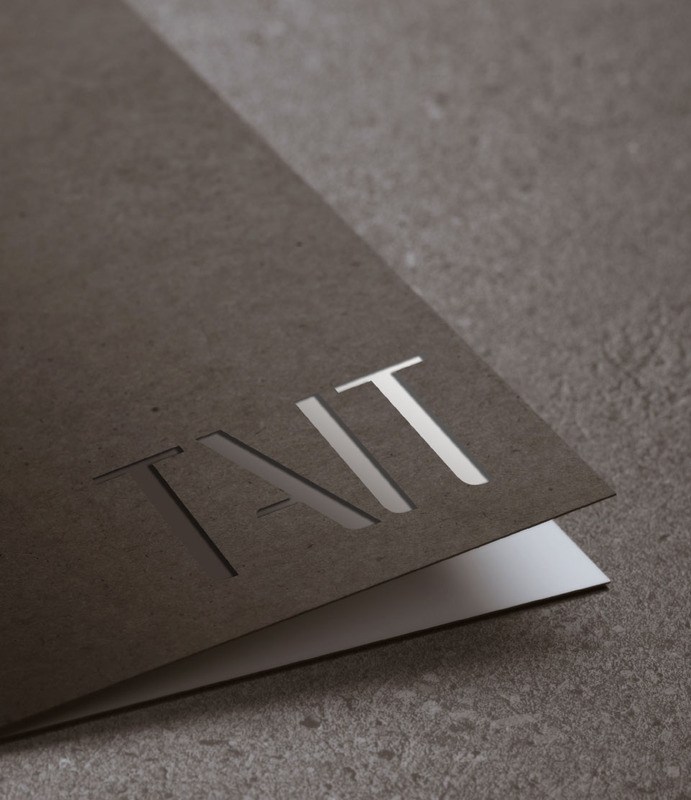 Specialist printing techniques and textural papers create a striking finish that reflects the art of architecture. 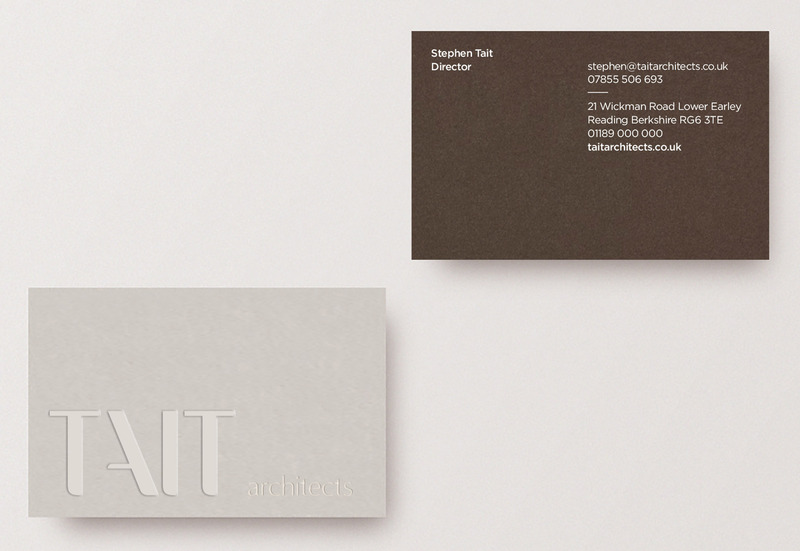 An established architects practice based in Reading came to us looking to refresh and modernise their brand identity. 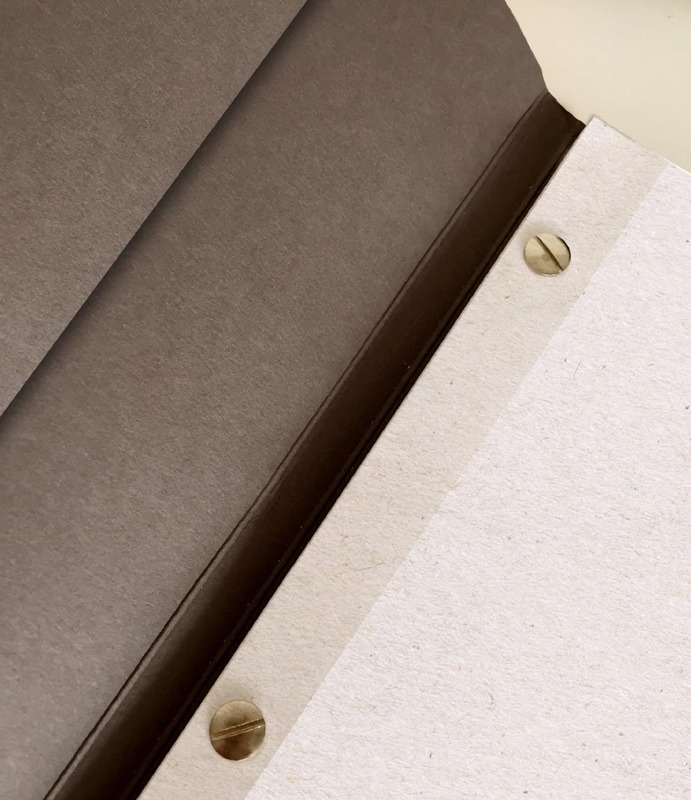 Using strong architectural lines and the use of negative space we created a powerful identy which was placed subtly across stationery, large format folders and a custom designed portfolio. 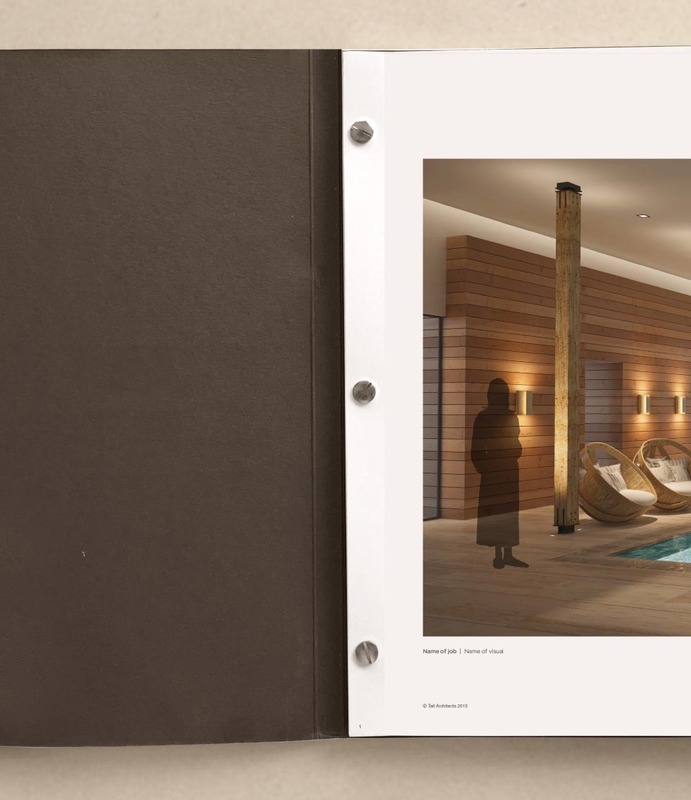 Simple architectural qualities were showcased with specialist printing techniques and textural papers to create a striking finish which reflected the art of architecture.